The city is totally in Holiday-mood after thanksgiving last week. I ate fat turkey, relaxed, and got fat. 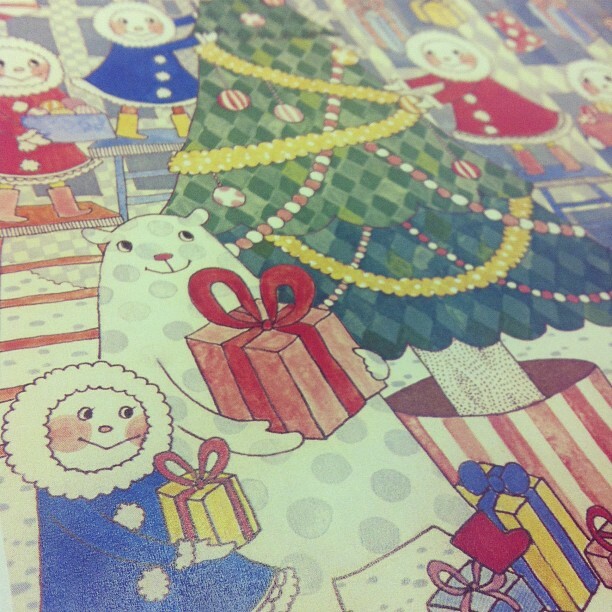 Are you ready for the X'mas? Have a happy happy holiday-!